HOW CAN WE HELP YOU RUN YOUR BEST? We would be honored to be part of your solution of reaching your new PR in your horizon. We're excited to help you discover your running goals. We offer both group and individual coaching for the cornerstone of training. You have several options to choose from when it comes to preparing for your weekly training. Competitive rates for initial consultation, 1-hour sessions, block of sessions or monthly coaching sessions. Inquire for rates using the contact form. 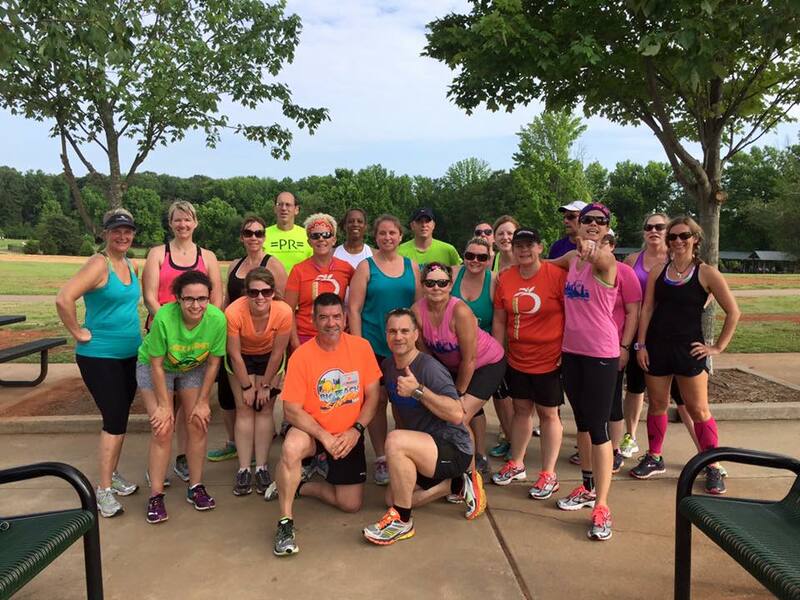 Group Training is offered through our Running Development Program in partnership with Kennesaw Parks & Recreation. Training caters to all levels of runners and walkers, and all distances from 5K to full Marathons. 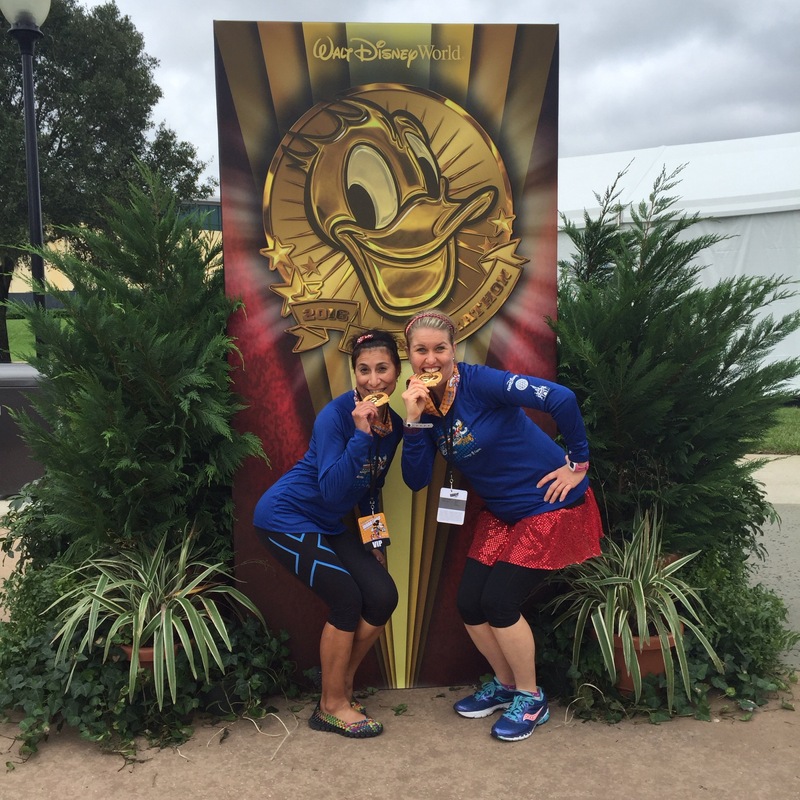 Tina's crew of coaches ensures that no runner is left behind. 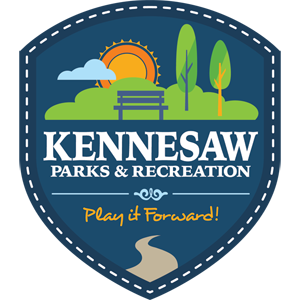 To sign up for the current program, go to Kennesaw Parks & Recreation, select ONLINE REGISTRATION, and search for "Run." Annual passes, half-year, and quarterly programs are available.